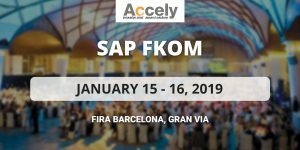 Accely was extremely pleased and glad to participate and attend “SAP FKOM” on 15 January to 16 January 2019 in the Fira Barcelona, Gran Via. 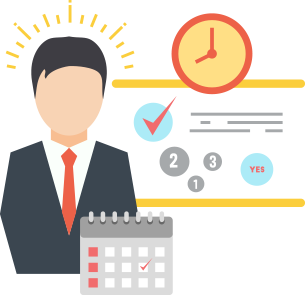 In this event of two days, we discussed on SAP’s Business Strategy for 2019. Also learned how to Accelerate the integration of Cloud, Mobile, Intelligent Data and SAP HANA across the industries and solutions as innovation platforms.